2. Win another great prize by helping build awareness. Complete some or all of the simple tasks below and three lucky winners will bag a bakery kit that includes recipes, scrapers, shower hats and some of my 1857 sourdough starter! Don't think! Just do! Click here to order the book on amazon. Click below to enter the raffle for the bread kit. Dear Cecelia, thank you for writing in. That is an excellent question. 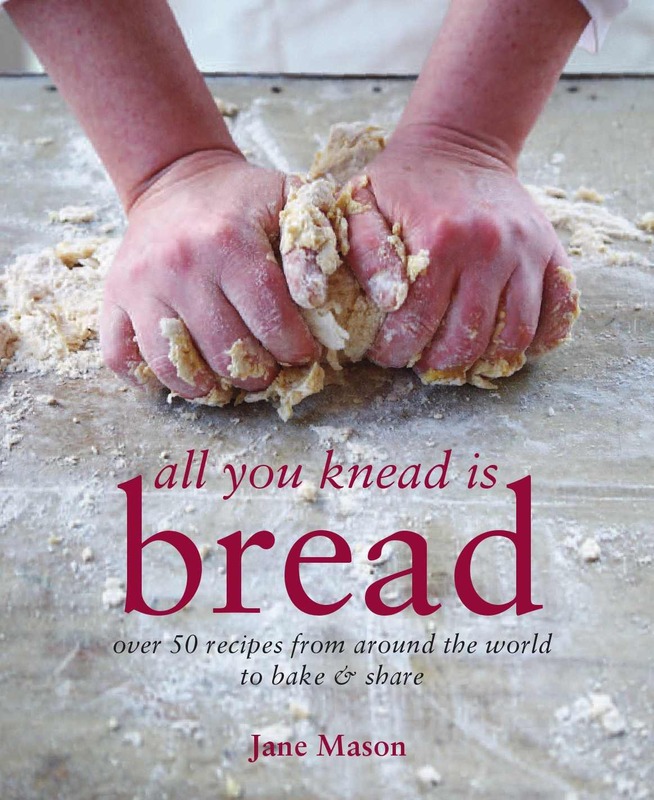 I always knead my bread for about 10 minutes, whether by hand or machine. This is the time it takes to activate and stretch out the gluten the way I like it. If it's hot weather, I use ICE COLD water to keep the dough temperature down because I want a long rising time. So, it's not the kneading that you need to vary in hot weather, it's the temperature of the water (and even the flour) that you want to vary in order that the bread dough does not rise too quickly. Always aim for 60-90 minutes minimum for the first rise. in really hot weather you can knead the bread the night before and pop it in the fridge to rise slowly overnight.